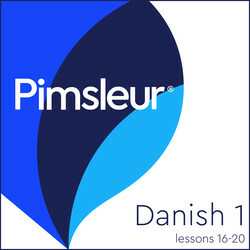 Can learning Danish be as easy as speaking your own? 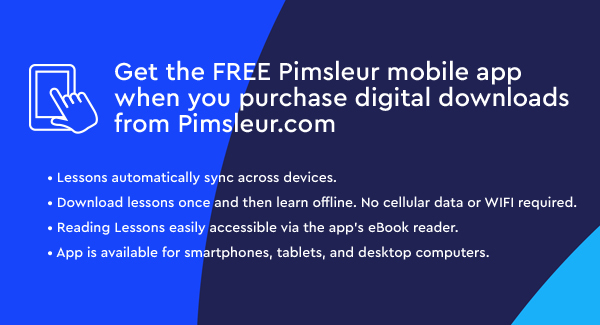 Yes - with Pimsleur it’s that easy. 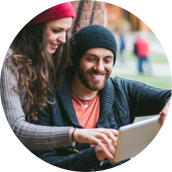 Learn on your own time, at your own pace, and wherever you choose.